Dr. Roger Gilbert graduated from Loma Linda University in 1991 and has been practicing in the Inland Empire for over 27 years. 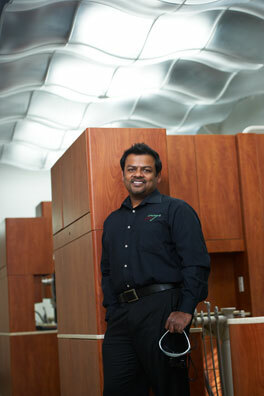 Creating beautiful smiles and providing life-changing dentistry is his passion. He has taken extensive courses on aesthetic and cosmetic dentistry. In addition to doing smile makeovers, he also provides restorative and general dentistry.